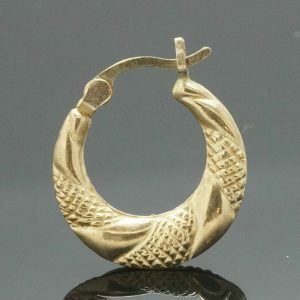 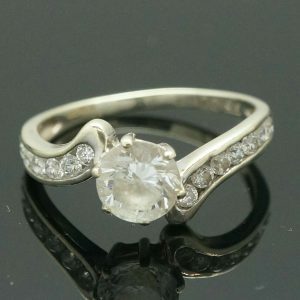 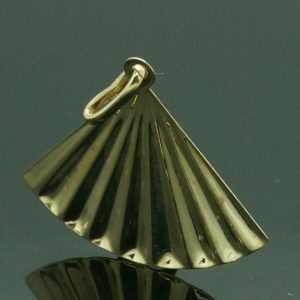 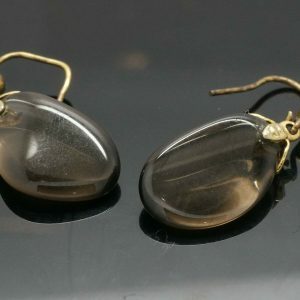 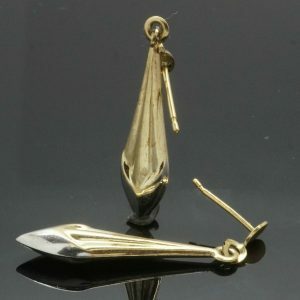 Whether you desire an individual vintage piece or stunning modern lines, Jollys is the place for you. 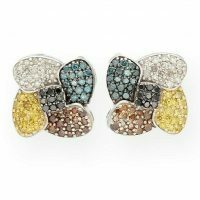 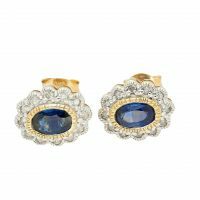 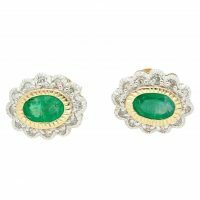 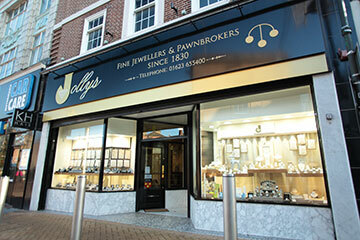 Jollys are established throughout the East Midlands, with jewellery shops in Nottingham, Ilkeston and our head office in Mansfield. 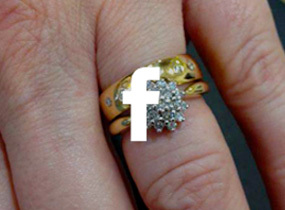 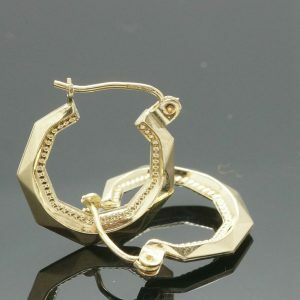 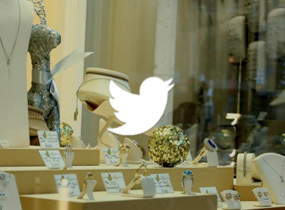 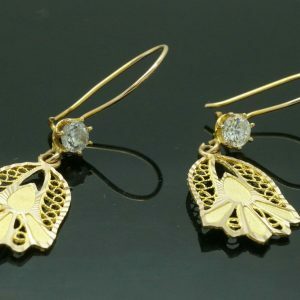 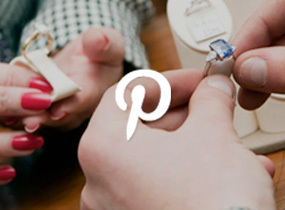 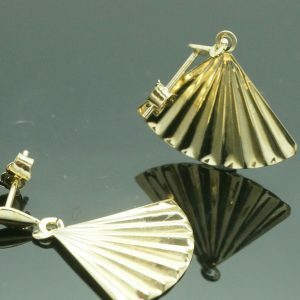 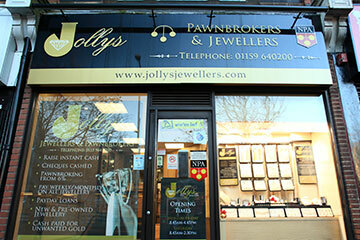 Connect with Jollys Jewellers via social media to keep up-to-date with our latest news, blogs, competitions and promotions. 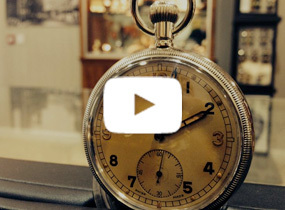 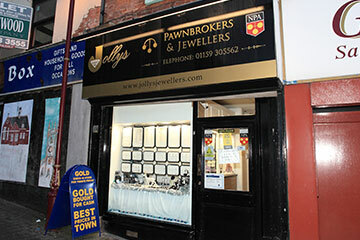 As well as supplying the finest jewellery and watches from our 4 jewellery stores, the team at Jollys can sell your jewellery through our pawnbroking service, turning your unwanted items into instant cash. 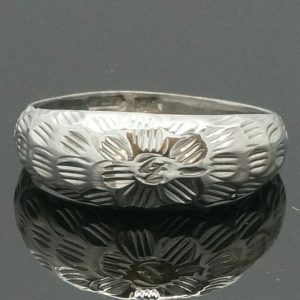 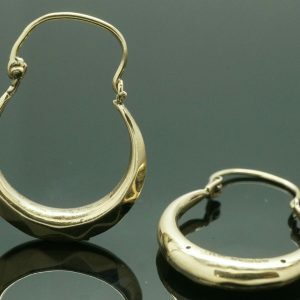 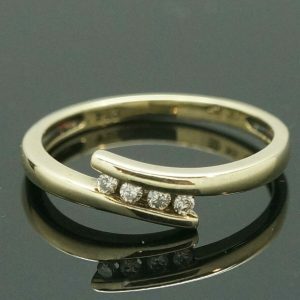 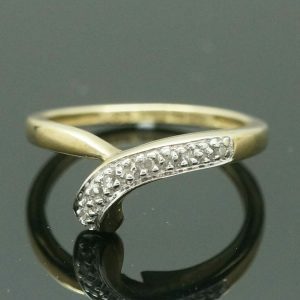 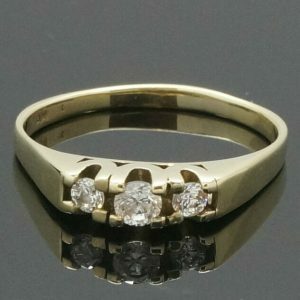 We also have a range of other services including ring engraving, jewellery cleaning, gold and silver restoration and valuation services. 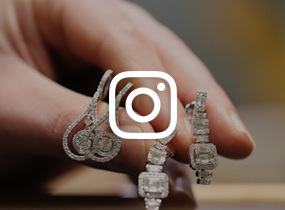 Authorised and Regulated by the Financial Conduct Authority for consumer credit activities.